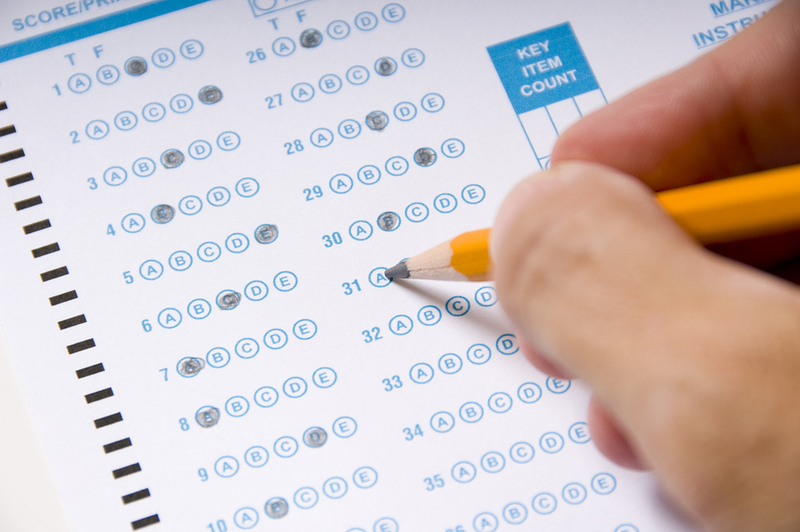 This year, the state of Pennsylvania (as well as several others) offered an online version of their standardized tests for students. For us, this means the PSSAs and Keystone exams could be taken on a computer. 21CCCS was one of the first schools in PA to opt-in for online testing. While reports across the country have shared some issues with offering standardized state tests online, we encountered minimal issues. For schools that have been swamped with paper-based state standardized exams for years, this was a huge change with the potential for a variety of positive effects. For the students, it means traveling to a designated location with his/her computer in tote, and logging into a web site from that personal computers. This removes the immediate anxiety of suddenly switching from the computer they’ve become comfortable using to something entirely new. How does this contribute to comfort? The writing test for the PSSAs requires students to type their responses, instead of clicking through multiple-choice answers. It may sound strange, but something as simple as feeling comfortable with the spacing of keys on your keyboard will contribute to lowered anxiety and more comfortability during testing. When students can type on a keyboard they normally use, they work efficiently and without the worry of having to make an adjustment. The tests are timed, answers are recorded, and students can easily scroll back through questions and return to those they weren’t sure about. This gives students the opportunity to rethink their responses and answer to the best of their ability, while eliminating the common human error seen when students have to fill in tiny bubbles on answer sheets. Working back and forth between the test booklet and answer booklet is not a problem when everything a student needs appears on a screen in separate windows for each test question. Additionally, as soon as students log in and submit their tests, attendance and participation in the assessment is automatically tracked and recorded. For proctors and administrators working to organize and distribute these exams, online testing is clean, organized, and easy to distribute. There are no test or answer booklets. There is no counting, collecting, checking, and double-checking that all materials are received from and returned to the state. The fear of losing something along the way has been eliminated. So, how did things pan out? Now that the PSSA testing is behind us, we can begin to reflect on our experience. We’ve received nothing but positive feedback from parents and students. 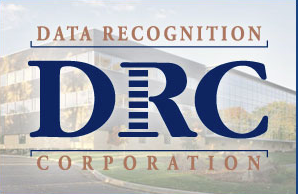 We were fortunate to learn that Data Recognition Core (DRC) would be the company managing all PSSA and Keystone online testing. This is a company we have worked with before, to issue students preparation testing and materials called the Classroom Diagnostic Tool (CDT). We were familiar with their services and best practices. They were incredibly responsive, helpful, and resourceful in answering questions and helping us to feel confident to issue the test to our students. They were willing and able to troubleshoot, and did so in one instance when a student’s answer screen froze. In some areas where we held testing, if the site’s network quality was not strong, we had an issue. But, that was more so a problem because we needed to rely on the connectivity of the sites where we offered the test. With a variety of testing sites, it was no easy task to ensure that all networks would be ideal.